Ep 27 Tomorrow Never Dies : Do You Expect Us To Talk? 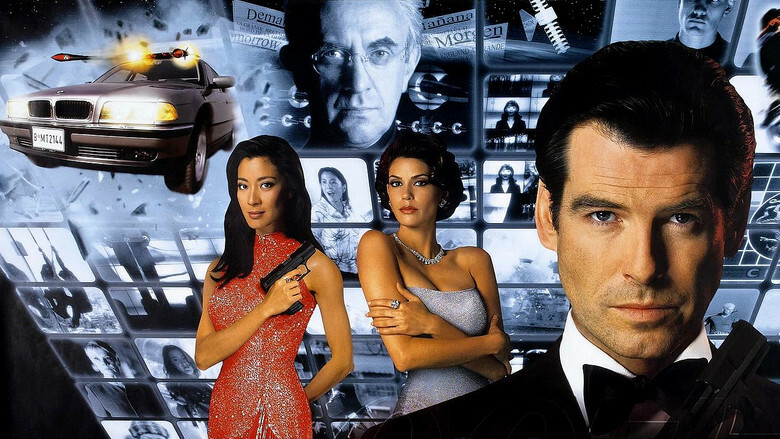 It’s round two for Brosnan with his second installment Tomorrow Never Dies. Directed by Rodger Spottiswood in a more action packed adventure Bond takes on media baron Elliot Carver as he schemes to create a World War 3. Also starring Jonathan Pryce, Judi Dench, Teri Hatcher and Michelle Yeoh who nearly steals the film. Becca, Chris and Dave have fun as we go through the film and discuss its merits and weaknesses.